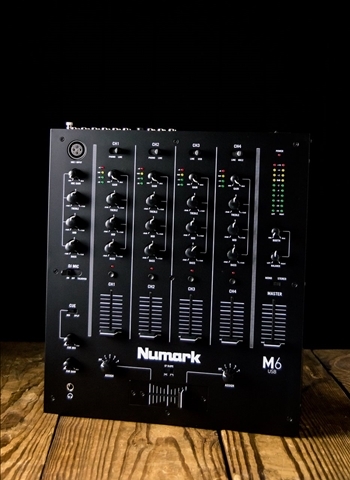 You can talk over the mix with M6’s dedicated XLR microphone channel and a secondary mic input on channel four. And for the best possible sound, M6 has balanced outputs. -Class Compliant: this product is immediately compatible with every current and future version of Mac OS X and iOS and with Windows (98SE and up) operating systems.